As a local family-owned and operated business, we believe it’s important to give back to the community and others in need. We lend financial help and often supply windows and other necessities where needed. 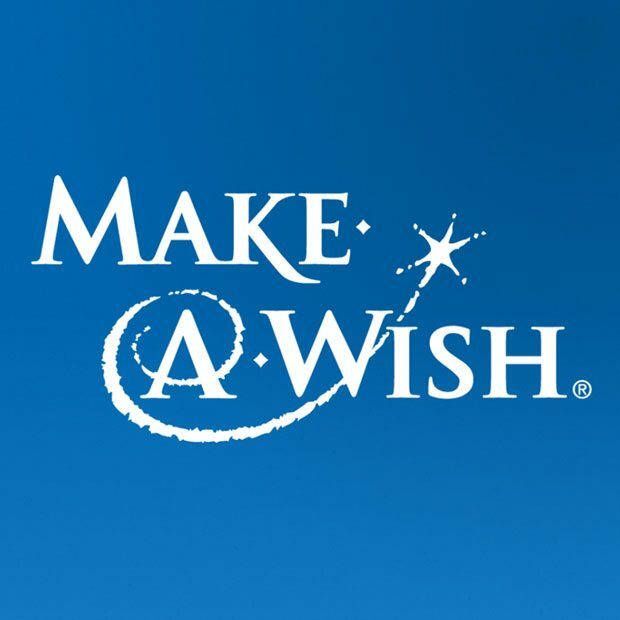 To achieve this goal, we are proud to have partnered with some amazing groups like Make-A-Wish, Habitat for Humanity, Helping Hands and many more. A portion of sales goes to help these worthwhile efforts. The Fallen Brothers Foundation was developed to bring awareness to Alcohol/Drug Abuse and Suicide Prevention to the youth of our community. Through education and dedication, we will be that hand to hold in the time of need for our youth. We intend to increase awareness and create a safe environment in which young adults know they are not alone and can feel free to ask for help.